DriverMax Pro is an advanced and powerful utility software that features to allow user control PC drivers, download drives, scan and upgrade drivers to make sure it up to date, create backup copy of drivers to folder, and more. 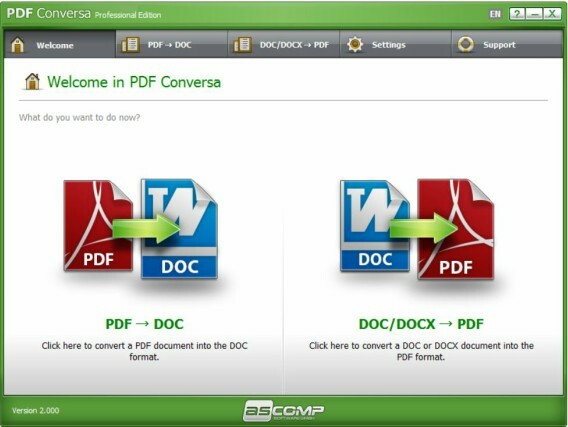 DriverMax Pro comes with easy to use interface where user can simply and quickly scan, install, backup, and restore stored drivers. It can scans and collects all related information for drivers and generates a list of driver version, date, digital signature, and etc. 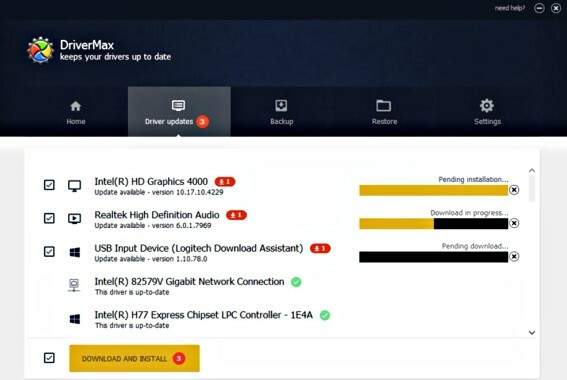 With DriverMax Pro, user never need to search the drivers over the Internet. It will automatically scans and upgrade to latest and most suitable drivers with technology smart capabilities. In addition, it also allows to backup all installed drivers to folder or files, so that able to install from one source. To begin, just click single button and then the download will progress. 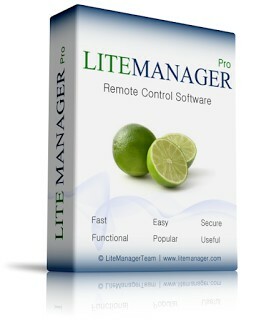 LiteManager is a free remote access software that features to allow users control computer desktop over the Internet or in local network with real-time mode. LiteManager free version offers 30 licenses for remote access to 30 computers, but doesn’t include several modes and features compare to LiteManager Pro version. However, there is good news for all readers. Now you have chance to grab free LiteManager Pro version at no cost. Through it advanced encrypted and compressed data technology, LiteManager make sure users secure while remote access to the file, processes, and system of the remote computer. Furthermore, LiteManager also attach with powerful tools for create network map, collect technical data, update using remote installation services, configure private ID router (NOIP), and more. 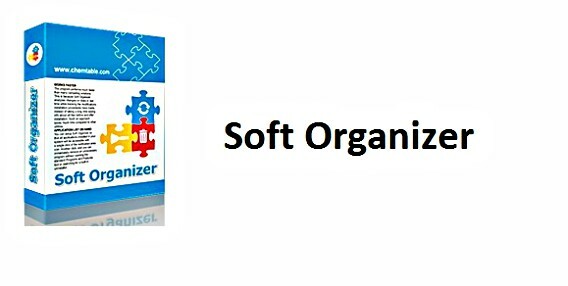 Soft Organizer is a simple to use utility application manager designed for Windows operating system that provides full maintenance of programs installed on the PC to ensure it maximum performance. The software allows users quickly and completely uninstall unnecessary applications, data, registry entries, system folders, libraries, and other records either visible or invisible. Furthermore, user also able to monitors all changes or modified made to the system during installation and view the traces left by the application in the Windows registry and file system. Soft Organizer also reveal low-quality, suspicious, badly developed, or even dangerous applications with it powerful program rating list, so that users can easily evaluate installed applications. O&O AutoBackup Professional Edition is a powerful utility tool that features to backup files automatically and keep it in real-time synchronization. With it simple and intuitive interface, O&O AutoBackup allows user to backup files with few clicks. PC users can use removable media to copy, transport, backup files from one PC to another, but it could risk to security threat and time consuming. 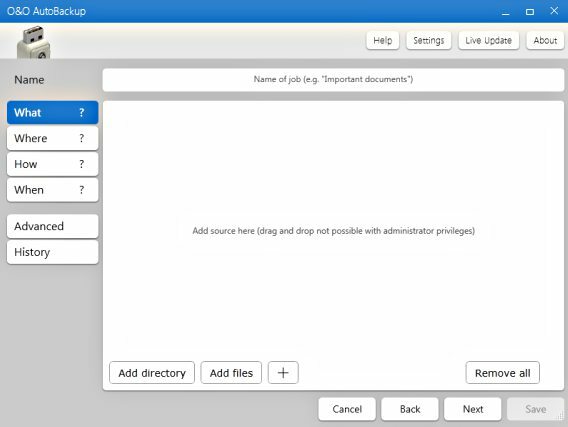 By O&O AutoBackup new features, it can automate the process, protect files, and make life a great deal easier. In addition, O&O AutoBackup also can define the files to back up, automatically synchronizes files, schedule backup, and more. Glary Utilities Pro normally cost $39.95 is completely free with special promo. 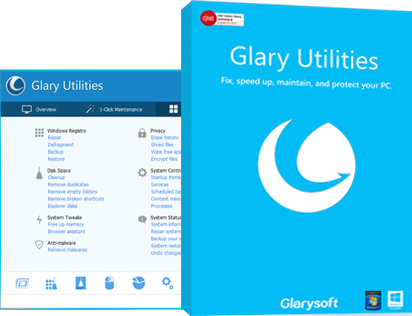 Glary Utilities Pro is an advanced PC maintenance and utilities tool that features to fix, speed up, clean, optimize, maintain, repair, and protect operating system. With over 20 tools to maximize PC performance, Glary Utilities Pro can retune hard disk errors, clean junk and temporary files, fixing broken shortcuts and registry, stop unnecessary processes, and eliminate surf traces with easy One-Click Maintenance function. Glary Utilities Pro also includes a real-time monitoring module to ensure system in good performance. In addition, the software also features to encrypt personal private data and update programs and drivers. Tenorshare Any Data Recovery Pro is a comprehensive data recovery software that can retrieve lost, deleted, corrupt or formatted files from hard drive, USB, SD card, and other removable storage media for easy data recovery. With Tenorshare Any Data Recovery Pro, lost critical data or file like work emails, favourite music or video collection, family photos is not more be issue. The software can recover lost date or files from more than 50 types of storage media and more than 550 file formats like word, excel, jpg, png, rmvb, zip, mp3, mp4,etc. for hard disk, external hard drive, USB flash drives, Solid-state drive, etc. with FAT12, FAT16, FAT32, NTFS, HFS, HFS+, EXT2, EXT3 file system. In addition, the software also comes with recovery modules for user easy to recovery all missing data, Formatted Recovery is for retrieve data from formatted partition or portable device, Raw Recovery for recover more files than other recovery modes including lost, deleted or formatted files, while other modules are Deleted Recovery, Resume Recovery, Partition Recovery, and Wizard Recovery.